As a silent auction prize from school we bought tickets to the Aquarium of the Bay at Pier 39. Honestly I am not a fan of Pier 39, there are too many people and not enough good places to eat. Anyway we decided to be tourists of a day and met some Aussie friends of ours at the Aquarium and decided to explore a little bit more away from the tourist traps at Pier 39. Of course the little ones loved the Aquarium, it is small but fits in a lot of information about taking care of the ocean and its creatures. 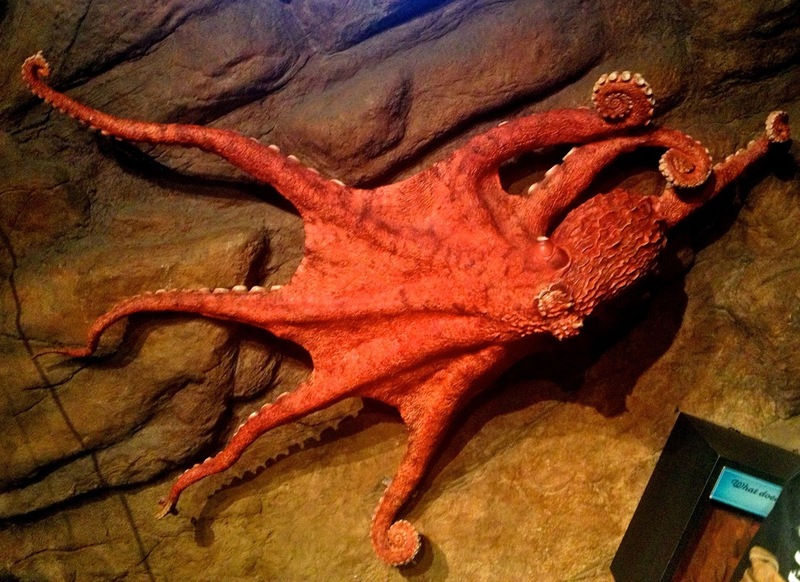 The Giant Pacific Octopus came out and it was a wonderful site to see, the kids of course enjoyed the tropical fish and the starfish in the touch pool. The tunnel of rays and sharks is a lot of fun to wander through and they have an a new exhibit of river otters that we found had climbed a tree in their enclosure to watch the passers by. As the aquarium excitement wore off and we had seen all the exhibits twice, we took a walk to the Musee Mecanique – The Mechanical Museum. 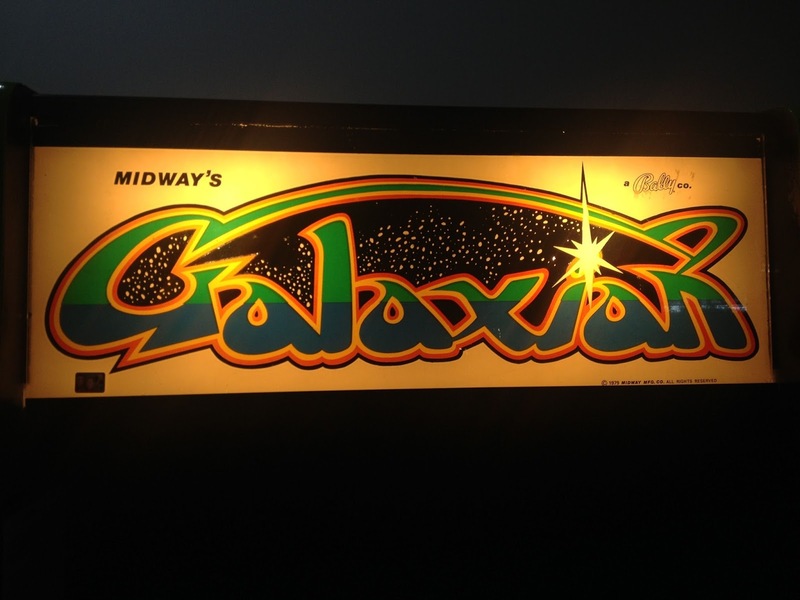 Here you can take a bunch of quarters and play old arcade games like my favorite Galaxian and the like or even check out the dioramas from back in the day. A wonderful way to see what people enjoyed playing before everything went computerized. Be warned that Laughing Sal can be a bit freaky – she is huge, I had seen her before at the Santa Cruz Boardwalk. Love the artwork on this game – an original stand up game!